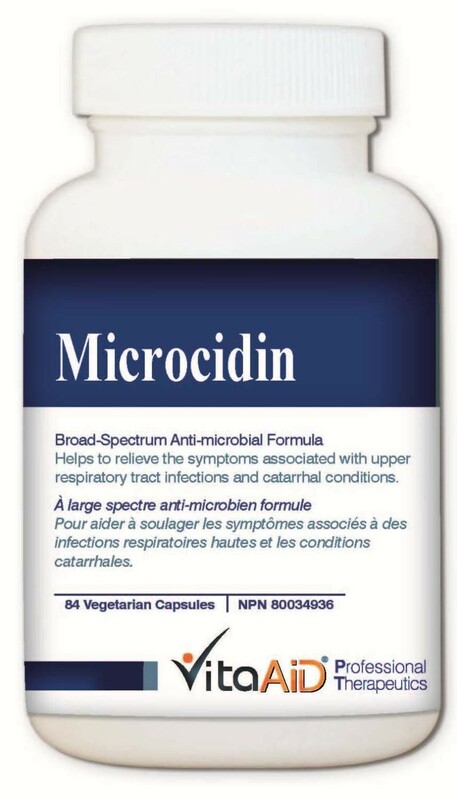 Microcidin contains multiple antimicrobial ingredients with different mechanisms to inhibit and destroy the pathogenic microbials, such as bacteria, virus, fungi (eg. Candida albican) and parasites. Coptis (Huang Lian) contains high berberine. Coptis is the king herb for detoxification in Traditional Chinese Medicine, especially during infections and Liver Fire. In modern medicine, coptis itself or combined with clove extract have been proven to inhibit fungal growth and candidiasis. Contains lab-standardized high allicin content from freeze-dried garlic concentrate. Allicin is a potent natural antibiotic that does not cause dysbiosis. Synergized with highly concentrated oregano extract, undecyleic acid and caprylic acid for broad spectrum microcidal effect in prevention and eradication of microbial infections. Suggested Use: Adults - Take 1 capsule with meal, 2-3 times per day, or as directed by your health care practitioner. Do not use if you are pregnant and breastfeeding. Consult a health care practitioner if symptoms persist or worsen. Consult a health care practitioner prior to use if you have diabetes; or if you are taking blood thinners or protease inhibitors. Hypersensitivity (e.g. allergy) has been known to occur; in which case discontinue use. 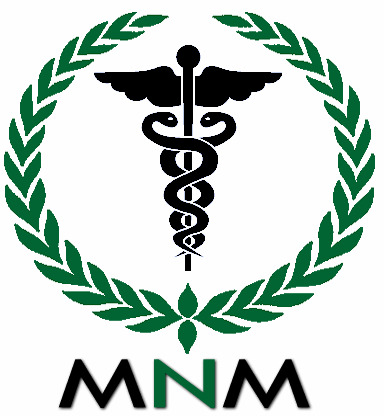 Consult a health care practitioner for prolonged use, as long term use can injure the spleen and stomach.